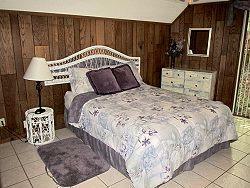 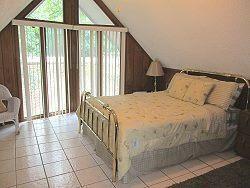 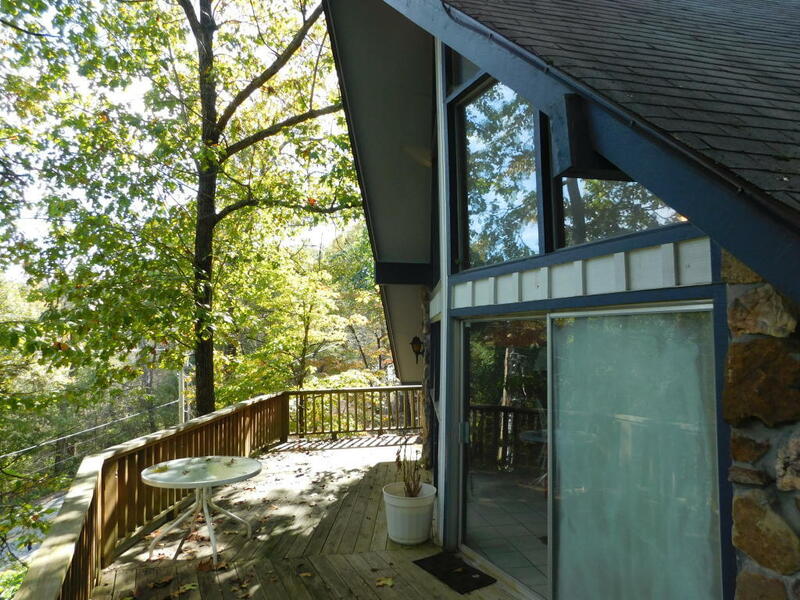 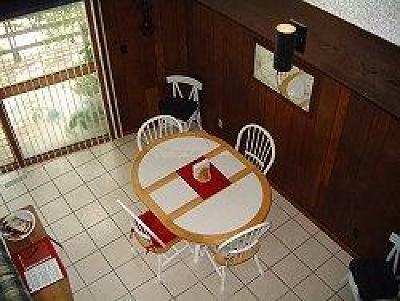 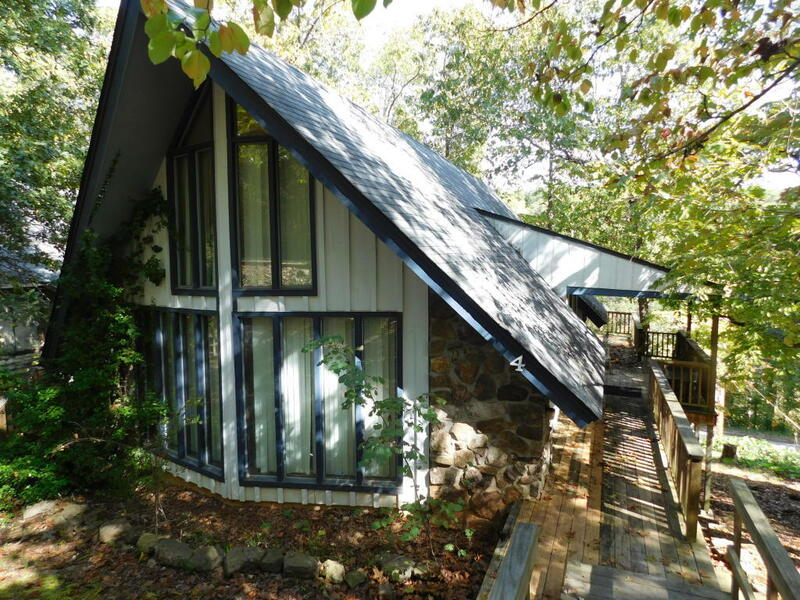 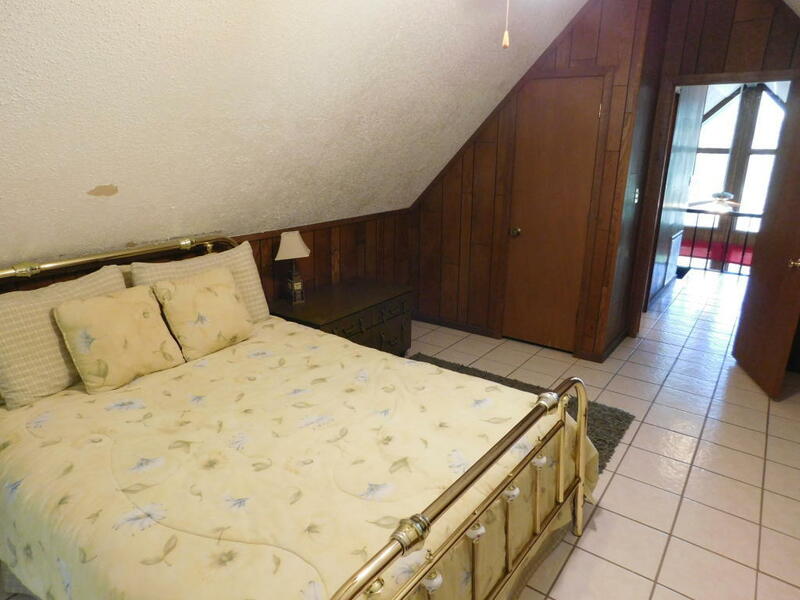 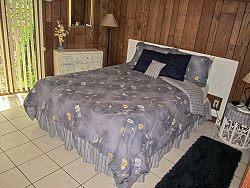 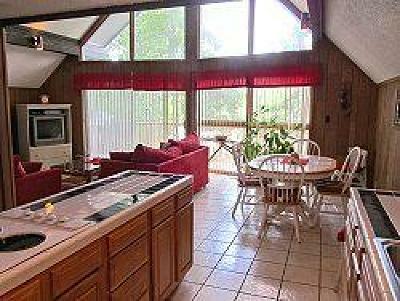 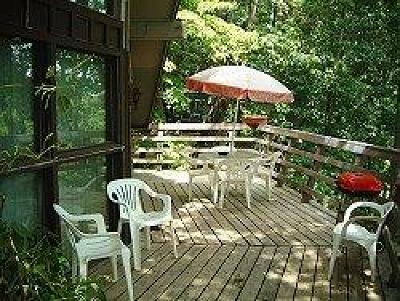 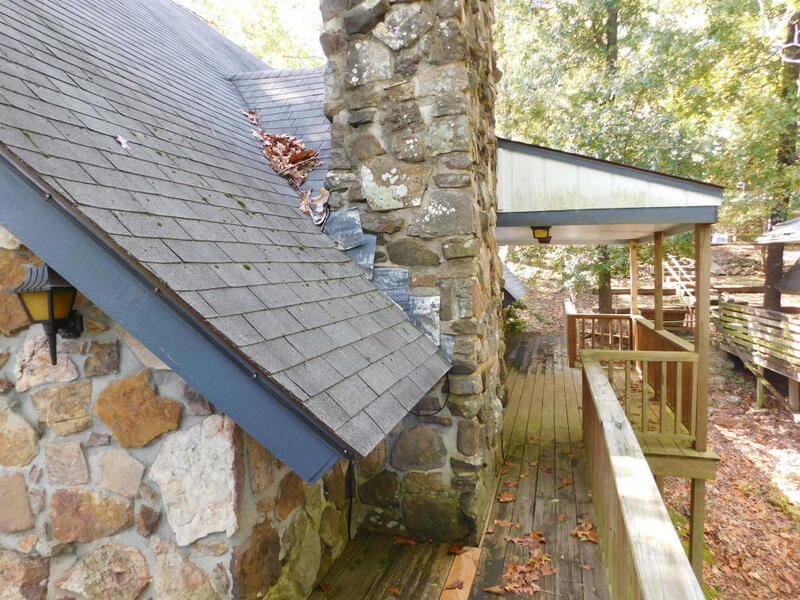 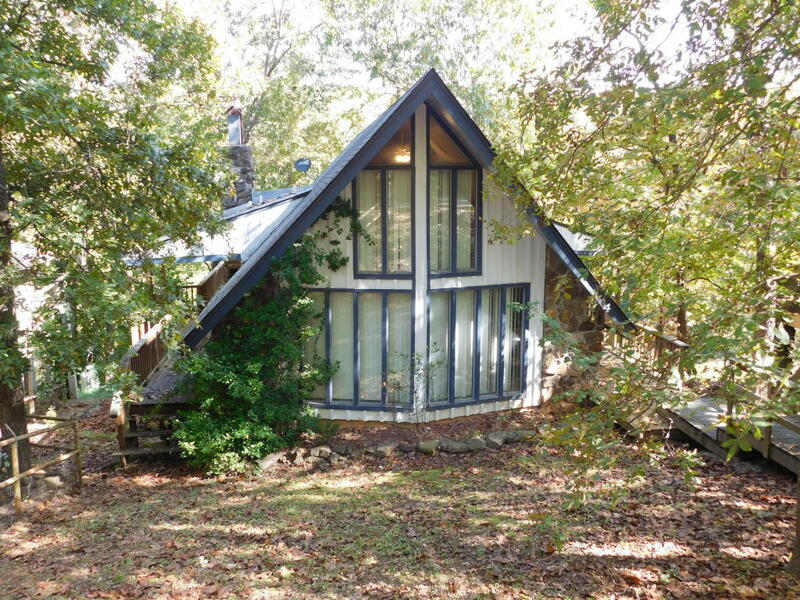 This very nice chalet is located in the Ozark Mountains and Buffalo River National Park Region of Arkansas. 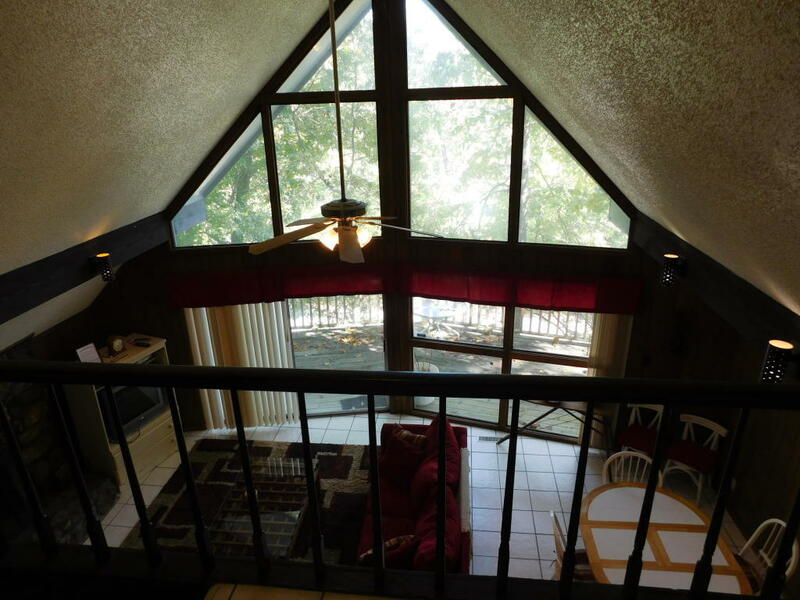 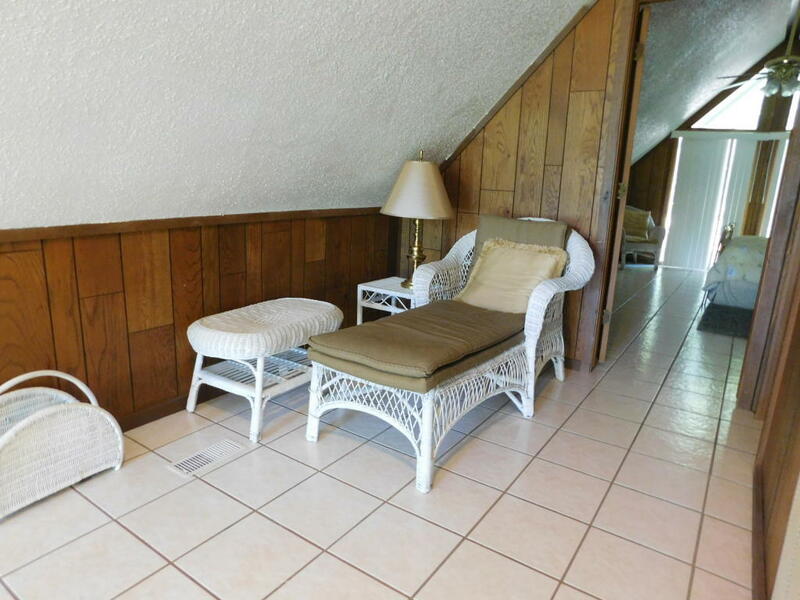 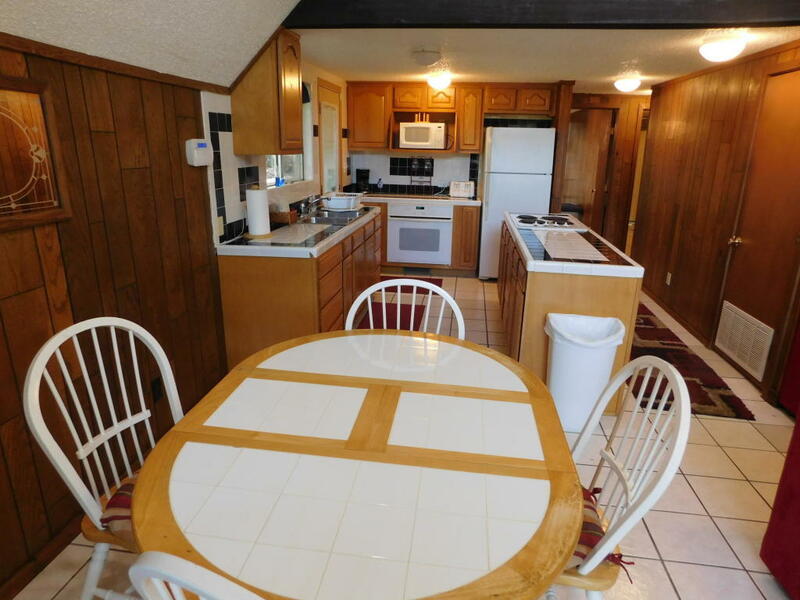 This three level, 3BR, 2BATH cottage with a large game room is located at Marble Falls. 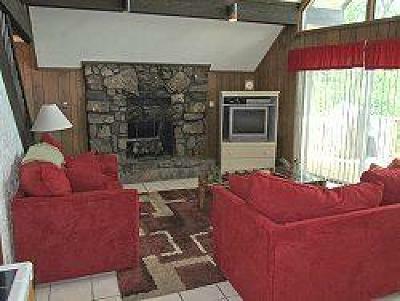 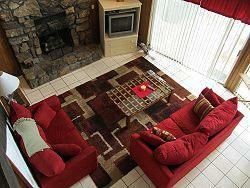 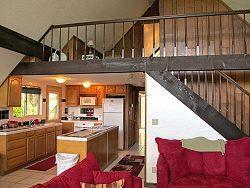 The chalet has a fireplace on the main level and abundant multi-level deck space. 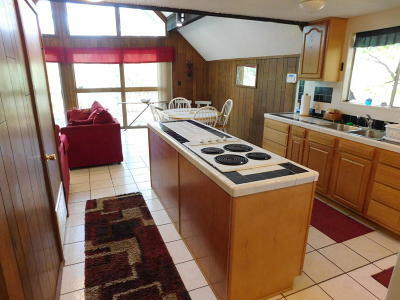 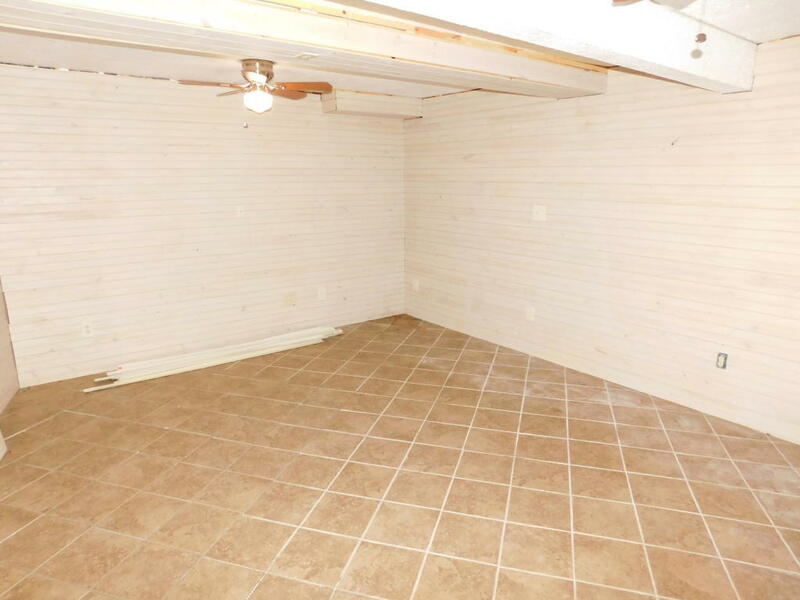 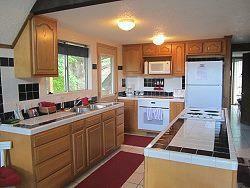 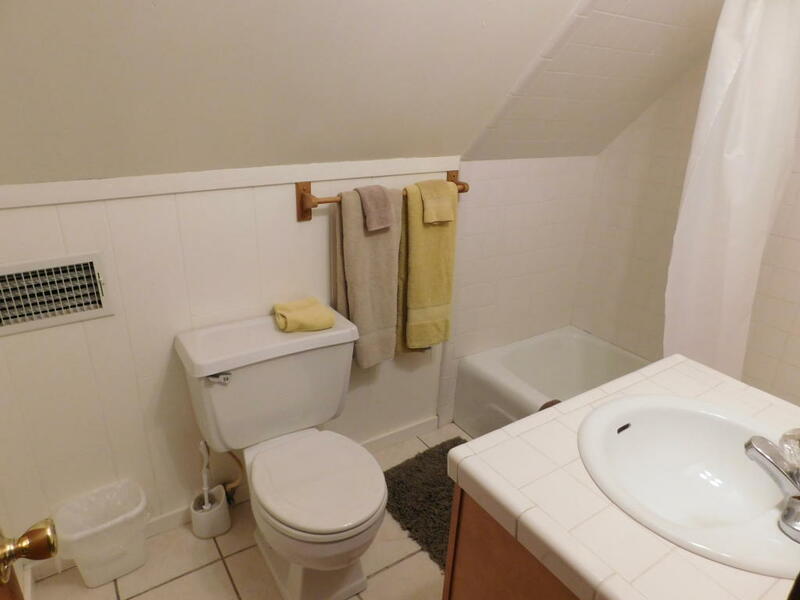 It has a large partially finished bedroom and full bath that could make this a 4BR 3BATH cottage. 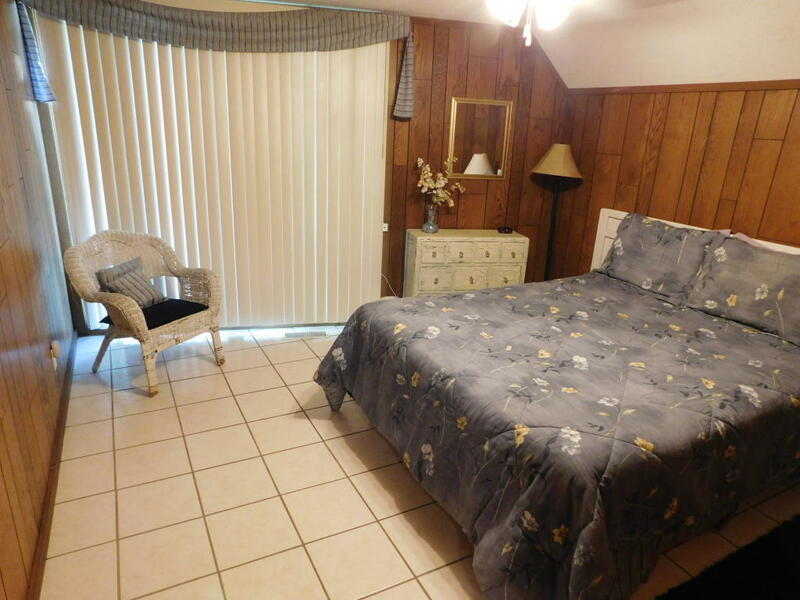 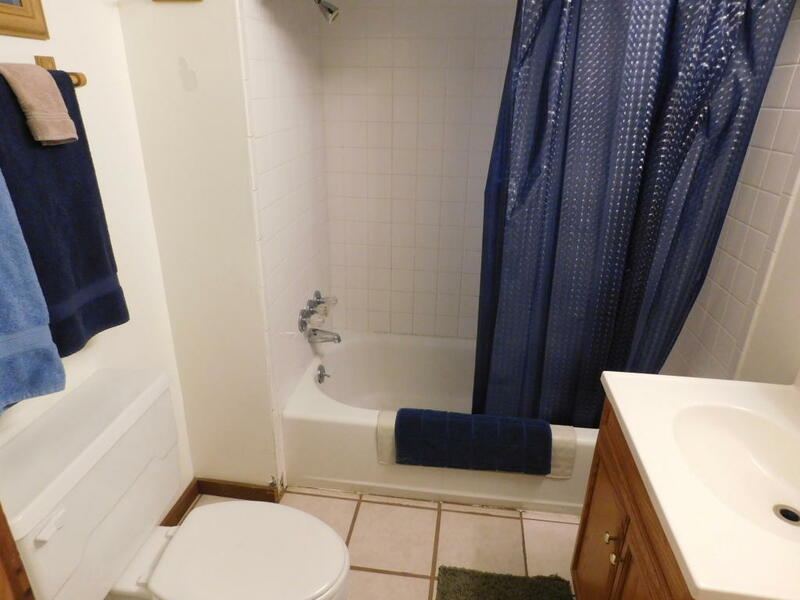 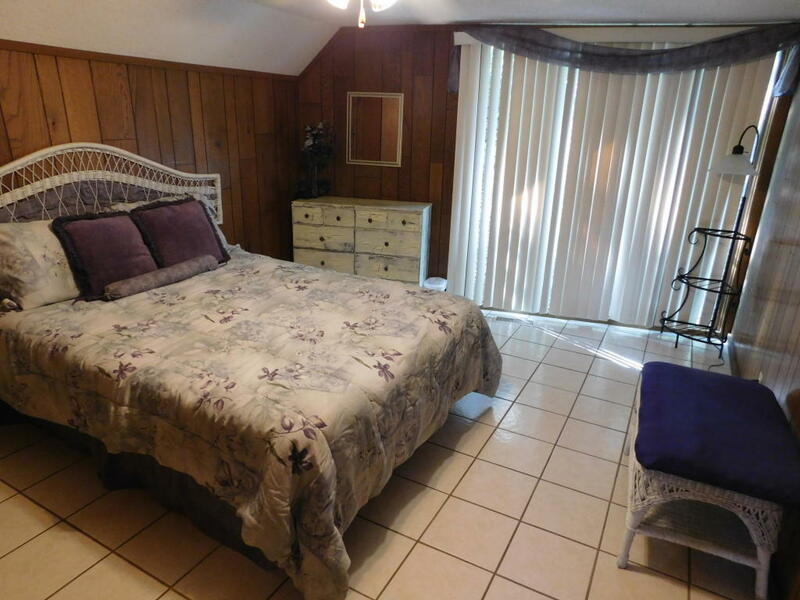 This is a great investment opportunity for nightly or monthly rental or make it a home. 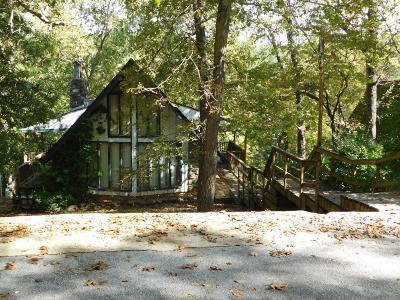 It is located in the historic Dogpatch area in beautiful Newton County, Arkansas and near the Ozark National Forest. 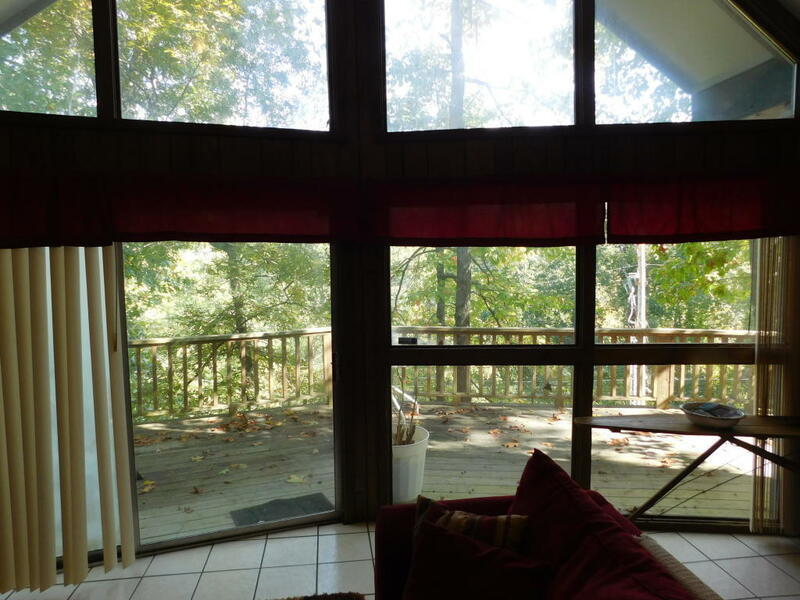 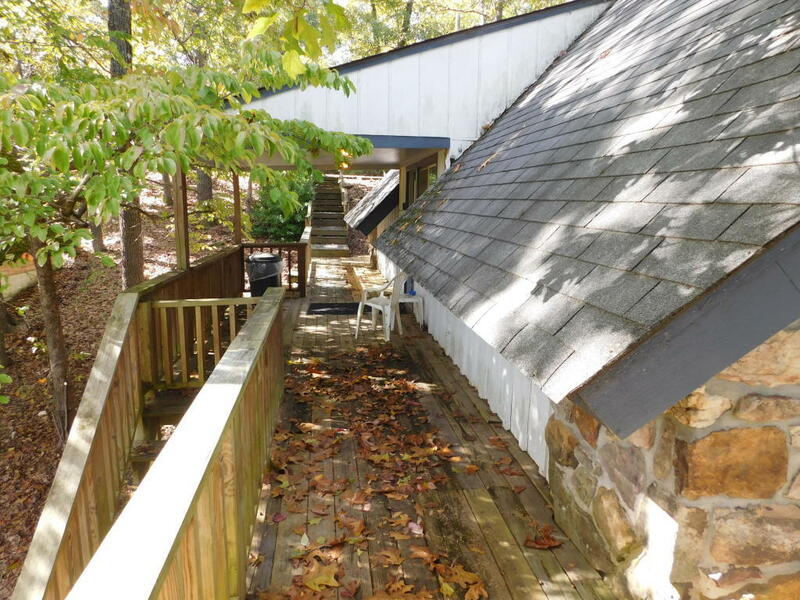 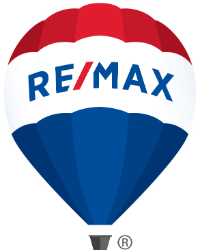 Property is just a short drive from Jasper, Harrison and Fayetteville. This central location is convenient to the best swimming holes, hiking, canoeing, wildlife photography and fishing.